With the increasing use of automation, the requirements governing protection of machinery have changed and evolved. Technology advancements have allowed for the integration of protection devices into the work process, thus improving safety and productivity. In this article we’ll cover safety functions of Pneumatic technology, as covered by ASCO at Steiner’s 2016 Automation Technology Summer Symposium. The process of risk reduction allows for the OEM to eliminate the potential risk that is found in the assessment. If the areas of risk cannot be eliminated, they are to be addressed with safety-related components. 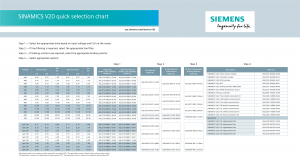 A risk graph provides guidance when looking at the safety risk and safety function. 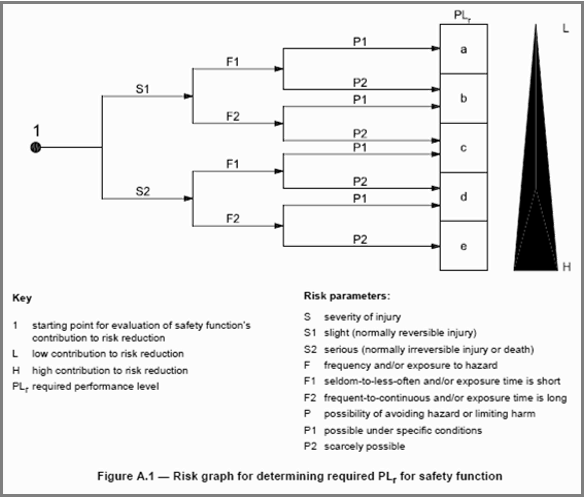 The graph should be considered for each Safety Function identified as part of the risk assessment and risk reduction process. There are four categories – Category 1, Category 2, Category 3 and Category 4. 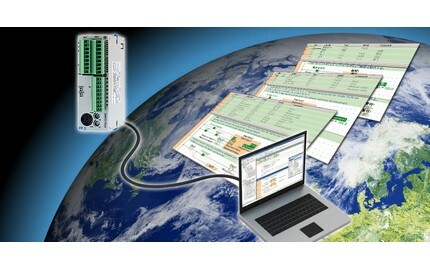 Category 1 systems rely on reliability data of components or well-tried components. 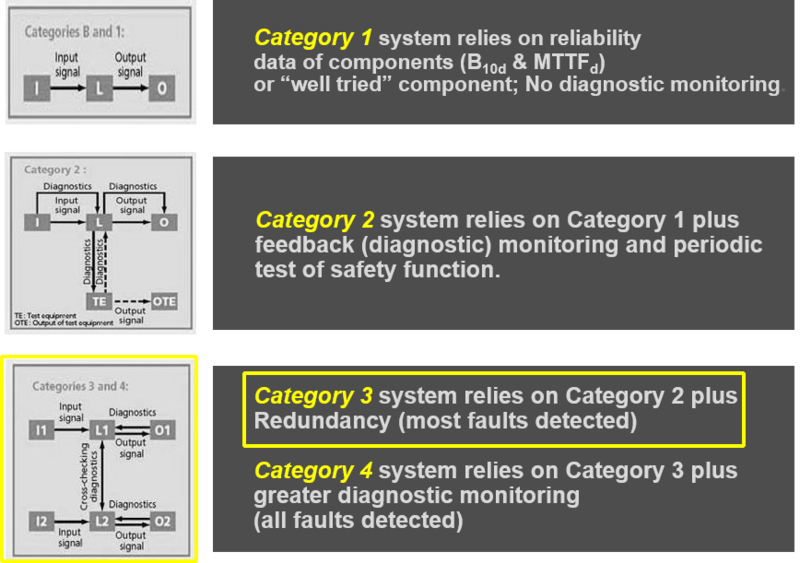 With Category 1 there is no diagnostic monitoring. 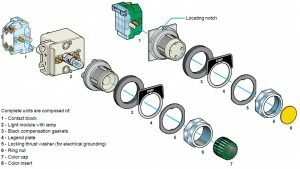 Discrete components have individual valves and pressure switches. 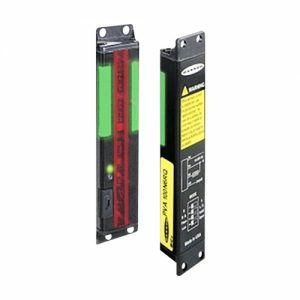 Switches are limited to a single motion and can be used for multiple motion elements or actuators. 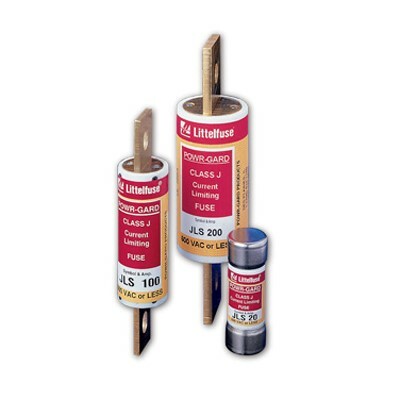 These discrete components can be adapted to various pneumatic safety functions. 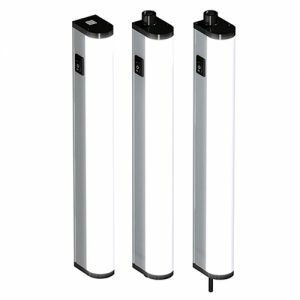 Discrete pneumatic components are best used on single axis or individual motion elements in order to satisfy a pneumatic safety function. The pneumatic components are considered Safety Related Parts of a Control System. 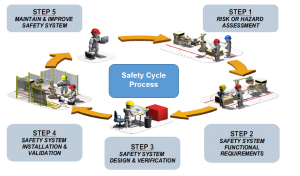 Safety functions are defined by the Risk Assessment or Reduction Process. 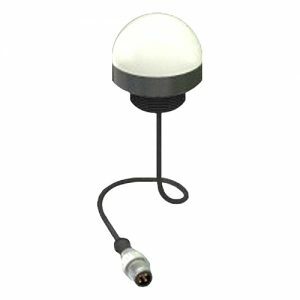 Protective devices should be integrated into the control system. Control systems are made of input elements, logic units and power control elements in addition to the actuator or work element. 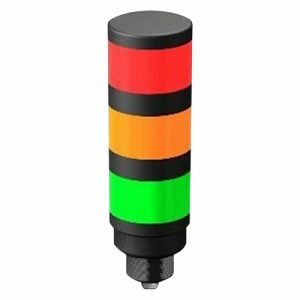 Safety-related parts of the control system should safely perform normal functions. Because of this, special requirements are placed on their reliability and resistance to failures. Safety standards and devices allow for an increase in the attempt to prevent injury. Because all humans can be careless, forgetful or distracted, it is important to implement and follow standards and procedures. For more information on automation safety and to speak with one of our application engineers please call 1-800-STEINER (783-4637). 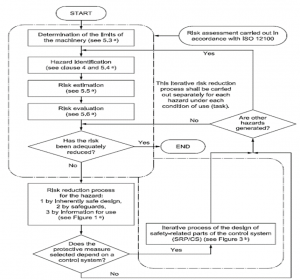 [i] Guidelines for Safe Machinery – Six Steps to a Safe Machine. N.p. : SICK Sensor Intelligence, n.d. PDF. 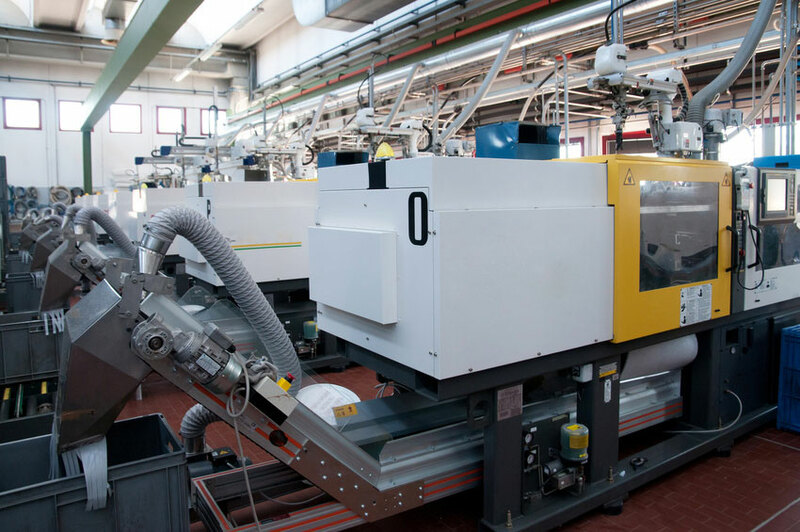 [ii] Machine Safety and the Integration of Pneumatic Technology. N.p. : ASCO Emerson, 2016. PPT. Automation software is the brain behind the brawn of today’s integrated manufacturing operations. Powerful robotic arms and speeding conveyor belts tend to get most of the attention, yet the ones and zeroes of computerized automation programming are what makes the efficiency of modern industrialization possible. On the other hand, good old fashioned human intelligence is sometimes the best answer to solving manufacturing challenges. Often, it’s a combination of both that’s best, a mix of automated and manual operations. 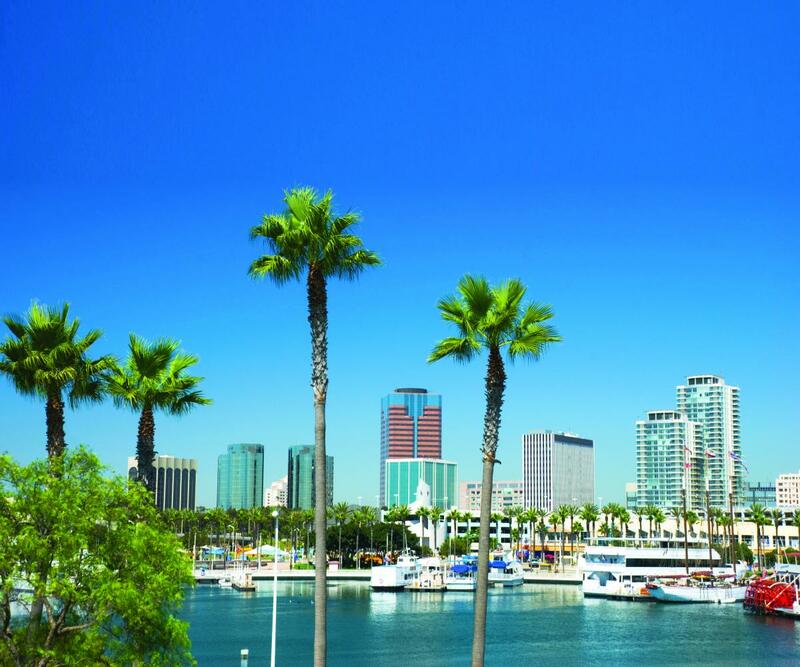 How do contemporary captains of industry choose the ideal strategy for their industrial niche? They call on the professional automation consultants here at Steiner Electric. 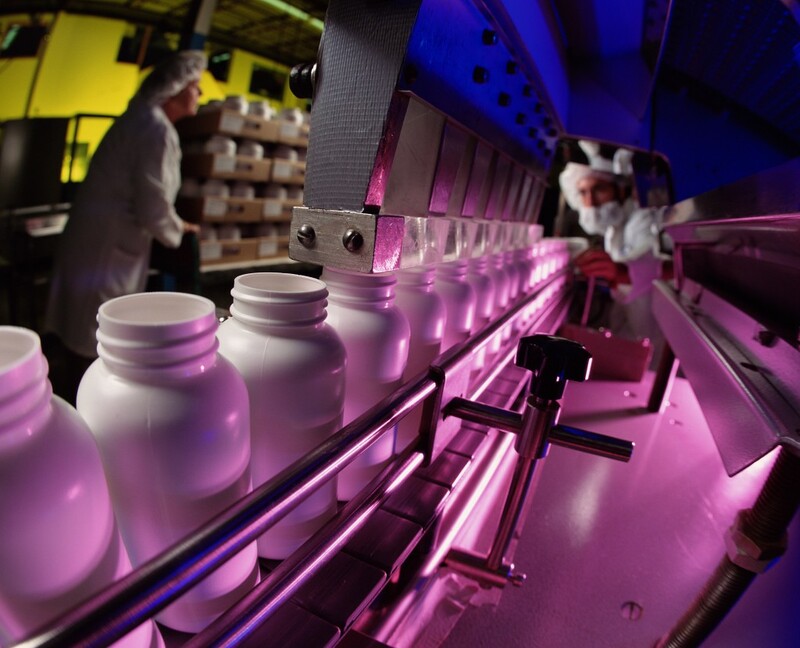 Our automation consultants know how to combine a company’s passion for bringing a product to market with the best industrial technologies and practices for manufacturing that product. Every situation is unique, which is why a specialized consultation is the only way to be sure all the bases are covered. That said, there are a few considerations common to any business interested in exploring integrated manufacturing options. 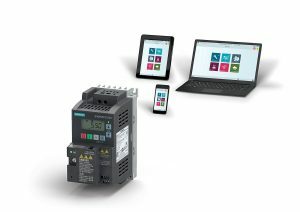 The primary question for anyone who wants to explore integrated industrial automation is: Why? What are the goals you hope to achieve through integrated manufacturing? The answers should be clear, as the initial investment is considerable. However, with the right strategy and the right product, the long term benefits are undeniable. That’s because automation can provide significant cost reductions that compound over time, offering permanent returns on the initial investment. Labor costs are the most obvious reductions most people notice when considering automation. Direct labor costs such as wages, health insurance, and holiday pay are expenses that automation can negate. Not as obvious, however, are the indirect labor costs that are avoided, such as reduced part waste due to operator error, improved product quality thanks to automation accuracy, and improved manufacturing time as shift changes, break times, and training sessions are virtually eliminated. Other than the occasional need for mechanical and software engineers to troubleshoot a rare problem, automated systems operate tirelessly year after year once they are up and running. Besides reduced costs, there are other benefits of automation to consider. 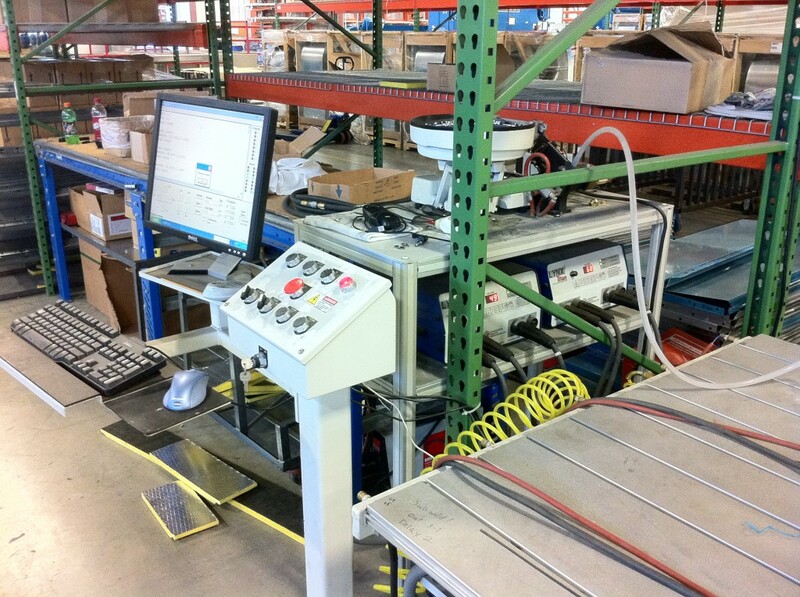 For example, inventory stores can usually be significantly reduced because the manufacturing process flows easily from one station to another, rather than accumulating parts in batches, only to sit idle as they wait for the next operation. Additionally, quality can be inspected in an ongoing manner. Piece part rejects are eliminated because the automation software is able to detect if any individual part fails to meet the necessary standards to continue along the manufacturing chain. The subjective judgment of human operators is avoided in favor of the precision that automation provides. Finally, all of this information can be accumulated by the automation software for later analysis. 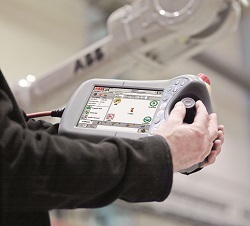 Every integrated industrial automation system should include ongoing support and analysis. Our automation and information technology experts at Steiner Electric provide exactly the ongoing support and analysis that every automated manufacturing process requires in order to prolong the life of the system. We make sure that everyone is properly trained on the system’s operations. And we alert our clients to advances in technology and practices that may improve a given process or operation. From the initial consideration of an automated manufacturing system to the end of a product’s run, our automation specialists are always just a phone call away. 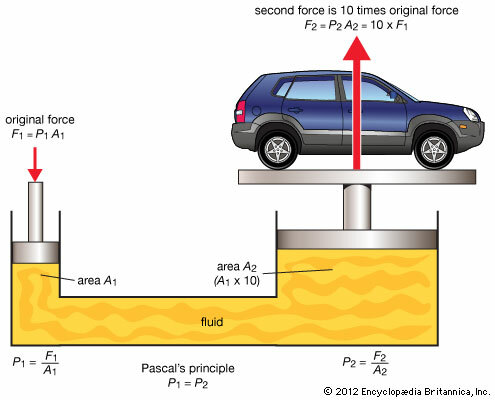 Consider for a moment the beauty of fluid automation. Don’t laugh! While we can’t pause to enjoy every flower, it is still wise to enjoy the occasional sample. That’s because the experience is a treat for the mind, an invitation to cultivate a sense of wonder.